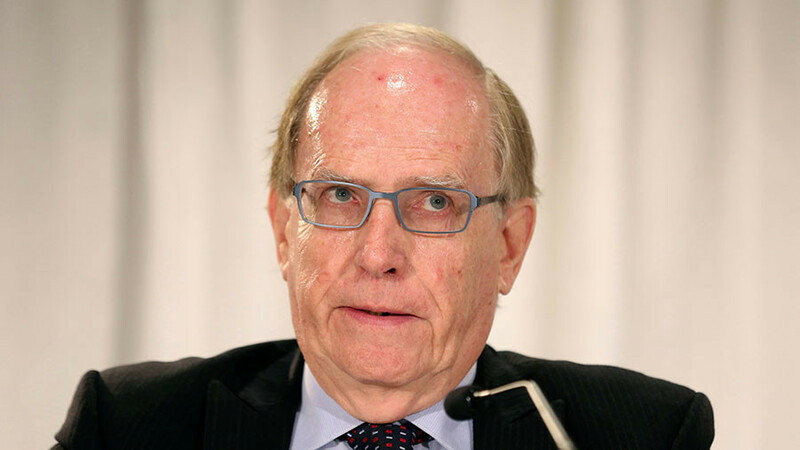 The latest Fancy Bears release of email correspondence between the IOC and WADA, obtained by RT, apparently reveals how the two organizations – who have accused Russia of doping manipulations – botched the doping control process' during the 2016 Rio Olympics. 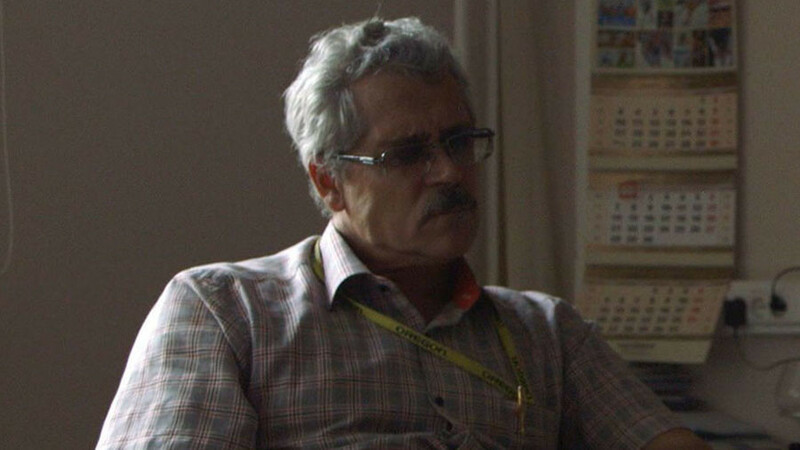 The leak revealed that more than 100 doping probes taken in Rio had no matches in the doping control database, the Anti-Doping Administration & Management System (ADAMS), which contained athletes’ medical and biological data. Around 40 percent of the unmatched probes also had incorrect codes. “Following our compilation of the tests conducted in Rio, we identified some data entry errors within ADAMS. 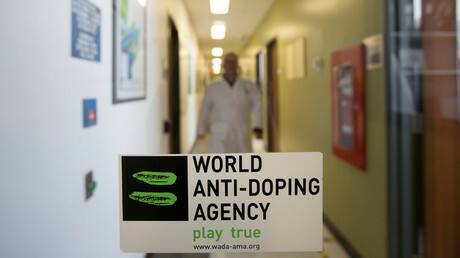 Nearly 100 samples analyzed by the Laboratory have not been ‘matched’ to the athlete in ADAMS,” WADA’s Director of Standards and Harmonization Tim Ricketts allegedly wrote in an email addressed to IOC Medical and Scientific Director, Richard Budgett. “Approximately 40 percent of these are down to an incorrect bottle code being entered into ADAMS so DCFs will need to be checked and the entry amended. 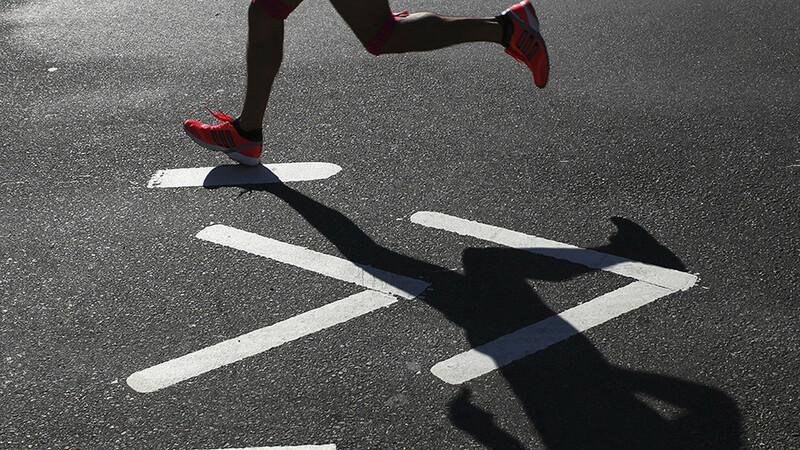 In some cases these samples are part of the ABP (Athlete Biological Passport) program, therefore, the blood data is currently not showing on the athlete’s profile,” Ricketts added. In another email, written to professor Andrew Pipe who chaired FINA’s (International Swimming Federation) doping review board, Ricketts said the number of TUEs (Therapeutic Use Exemptions) he had in his notes didn’t match the number reflected in the ADAMS database. “Further to my earlier email, I wanted to confirm, based on the number of TUEs in ADAMS, and what figures you last provided at the IOC MC (Medical Commission) meeting, what the gap is between the two figures,” he wrote. 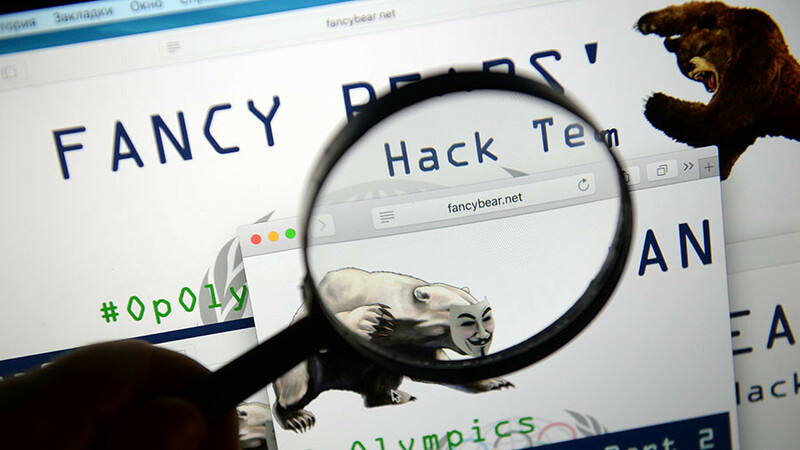 Fancy Bears also presented a file containing the names of 14 Australian Olympic team members, who were granted special dispensation to take prohibited medicine under the TUE program. Nine out of 14 athletes were approved to use adrenaline, including Rio 2016 Olympic champion rower Kim Brennan, and slalom canoeist Jessica Fox who won bronze in the K1 event. The steroid prednisolone was prescribed to Olympic champion swimmer Madison Wilson, rower and Olympic medalist Alexander Belonogoff, as well as cyclist Jack Bobridge, who won silver in the team pursuit in 2016. While Ryan Tyack, Olympic bronze medallist in the archery team event, was allowed to take terbutaline, a "reliever" inhaler that helps to ease asthma symptoms. 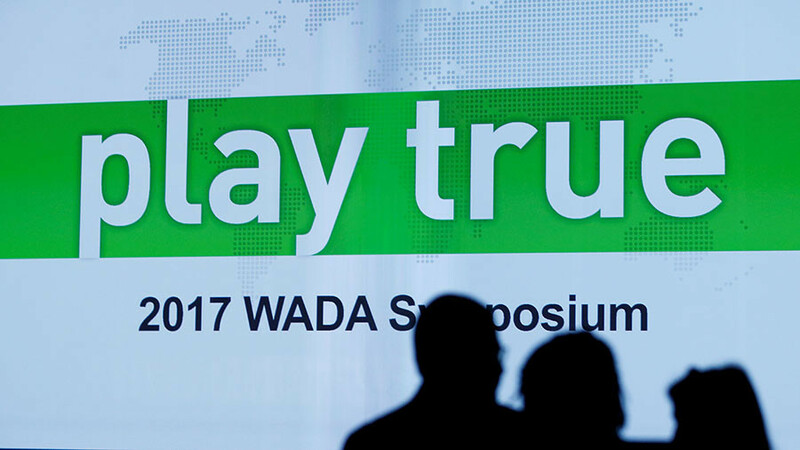 Each substance features on WADA’s prohibited list and can improve an athlete’s strength and performance, giving those who take the drugs a major advantage over their opponents.